Evergreen, conifer tree to 70m high, with foliage in horizontal tiers. Conical when young, becoming more rounded with age. Young stems are red-orange or brown. Needles are narrow, flat and bluntly pointed, with a groove on the upper surface and vary from blue-green to silver-blue to yellow, depending upon variety. Erect female cones up to 25cm occur on higher branches and drop their seeds before the cones fall. 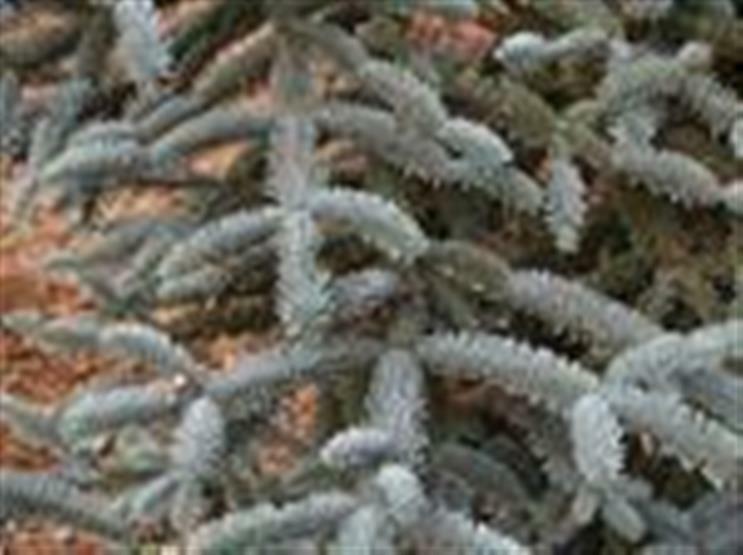 Ornamental tree suitable for large gardens and parks. Timber is used for building. Prefers full sun and sheltered, cool, humid and pollution-free conditions. Requires deep, fertile, well-drained and moist soil. Frost tolerant, but heat sensitive. Avoid removing terminal growth on both the main leader and main branches. You can propagate by seed but grafting onto seedlings is necessary to maintain good characteristics in cultivars. 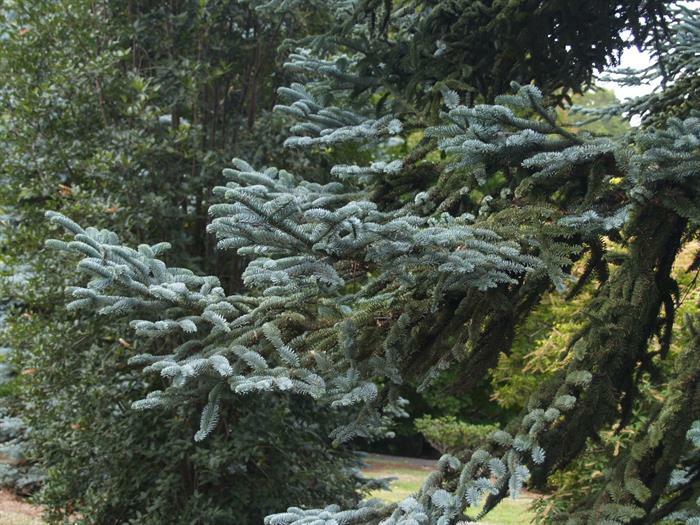 'Glauca': bright blue foliage and large blue cones turning silver/brown with age - tree 20m by 8m. 'Glauca prostrata': prostrate form of the above. 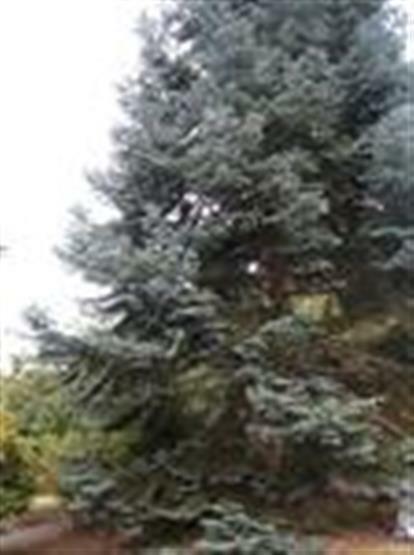 'Sherwoodii': Typical Christmas tree shape with bright yellow/green foliage and to 20m tall. Giant Pine Scale - can be distinguished through the white cotton-like excretion often associated with black sooty mould created by growing on the honey dew left by insects feeding on the scale; adult scales grow to about 12mm long and mainly infect the lower branches but have also been observed in the canopy and on the roots systems. Other pests include: aphids, bark beetles conifer twig weevils, foliage feeding caterpillars and sawflies. Also prone to the fungal disease - canker and root and crown rots.